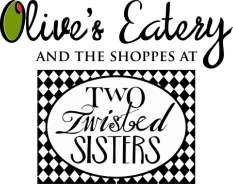 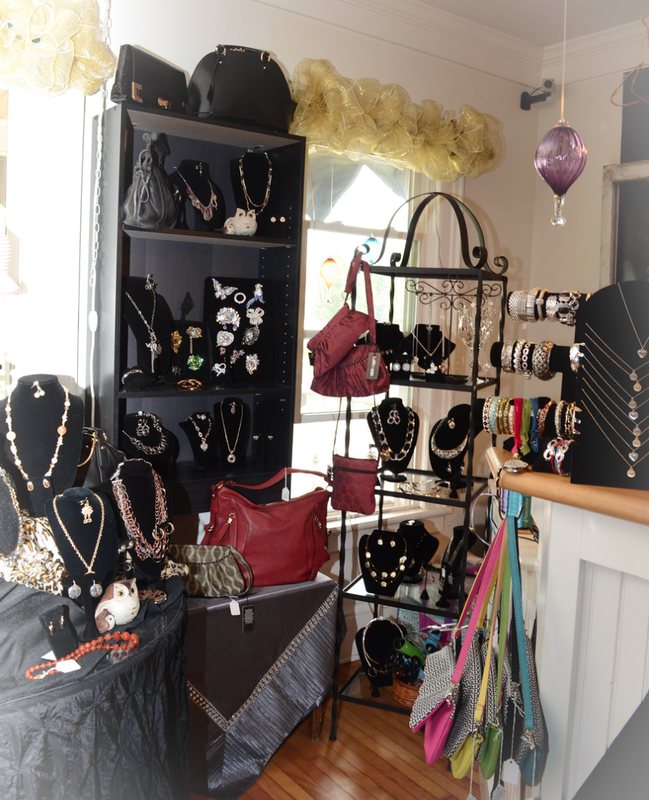 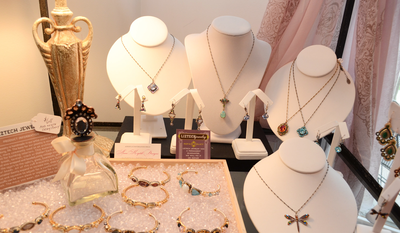 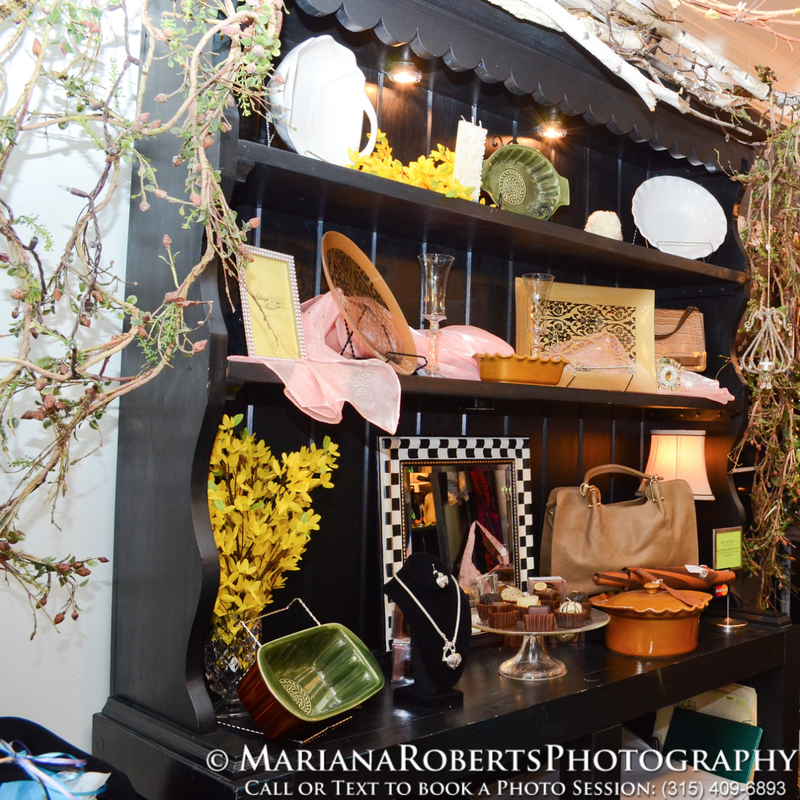 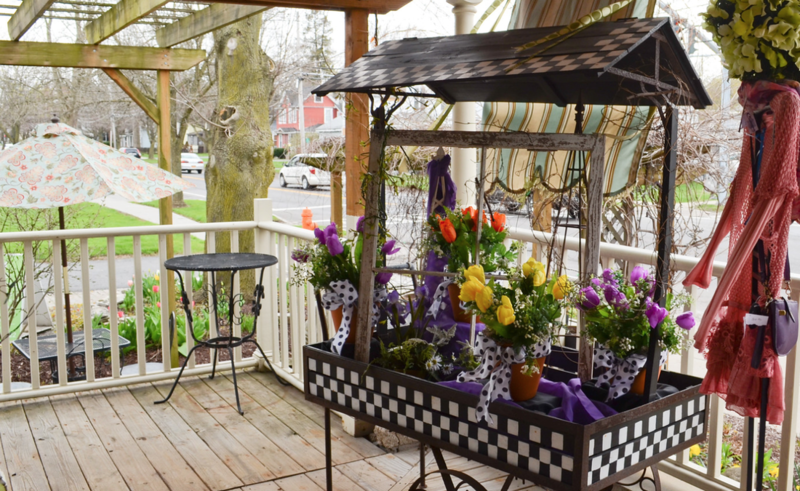 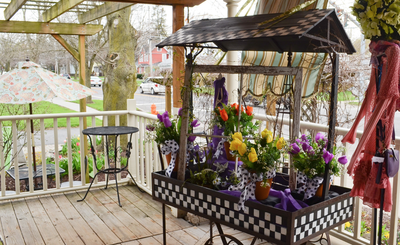 Two Twisted Sisters is a warm and inviting boutique offering an array of personal accessories and home décor items, many of which are one of a kind. Handbags, costume and fine jewelry, scarves and shawls are different from what the retail chains carry AND are reasonably priced! 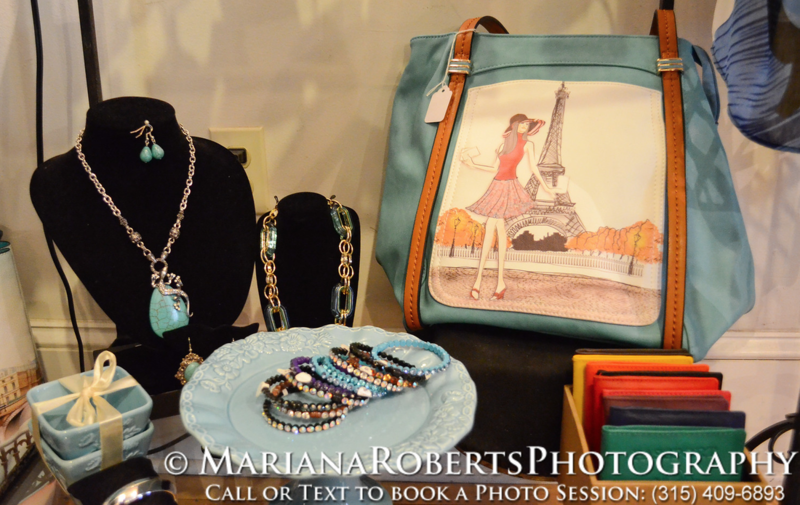 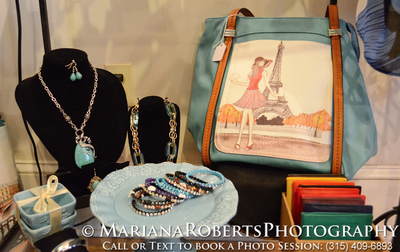 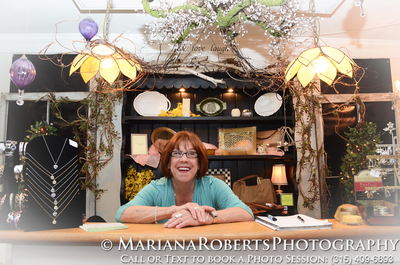 We enjoy surprising you with great value in a boutique setting! We showcase home décor items including kitchen bake ware and holiday decorations. 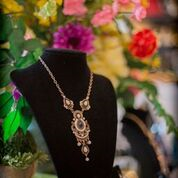 And we are proud to carry handmade goods from local artisans including stunning hand blown glass ornaments, kitchen items made from exotic woods, lavish wreaths and delightful cards. 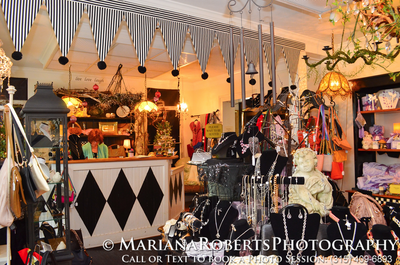 Decorated in black and white with natural elements, the store is quaint. 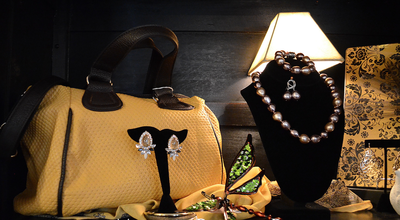 But during the holidays, we go “over the top” with holiday bling that will make you smile! Come take a look, we hope to dazzle and surprise you!